Do you follow the weather and live in San Jacinto? By John C. Toman. Posted July 31, 2011, 3:43 PM. 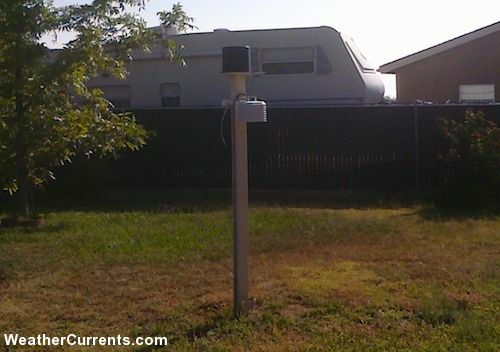 We're looking for someone to host our San Jacinto weather station! From 2007-2011, we had a volunteer, but he's not able to do it anymore. So we need your help to get accurate weather back for the City of San Jacinto. If you're an interested weather enthusiast, please read the station weather hosting, and give us a holler. What we will do, if you qualify, is install the weather equipment at your home and use your internet connection to feed the data back to our web site. From there it will appear on our pages, and the National Weather Service will also make use of it.